You know? I love a good burger. I will go as far as to call myself a burger connoisseur. 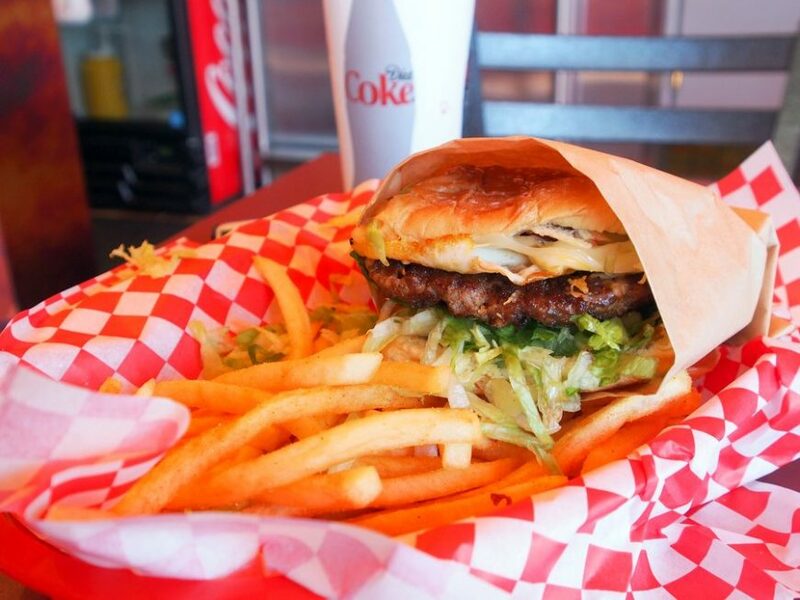 I've loved burgers since I first had one as a kid in Mexico and my step dad called it a "California Burger" It was thick and juicy and had a big slab of cheese. That was it. I was 10 or 11. I now will try almost any burger I can. 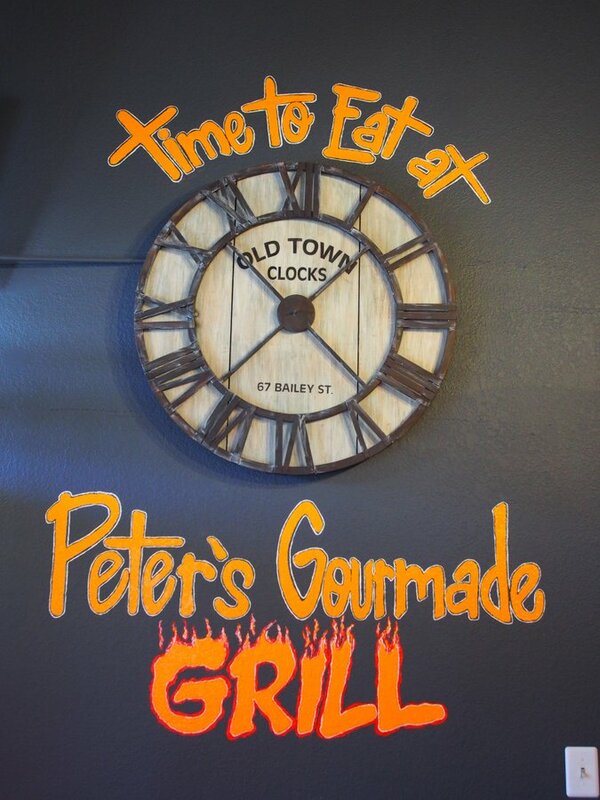 Fast forward to today and you'll see gourmet burger joints popping up all over the place. McDonalds, Burger King and other icons of burgerdom are vanishing in exhange for higher quality and even hipster spots. Unfortunately, like most fads and trends, most of these new places are just fancy names dressed with fancy ideas but poor execution. 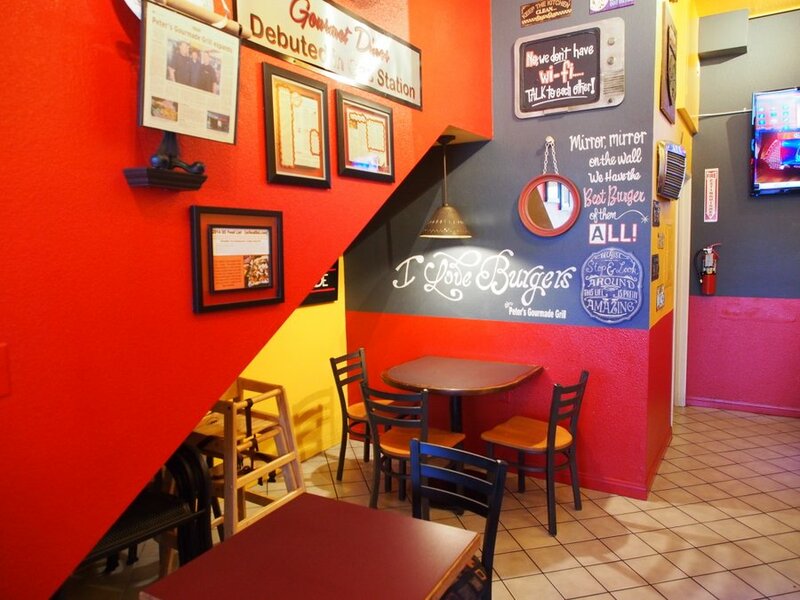 But when you find a good burger joint, it's like finding gold. 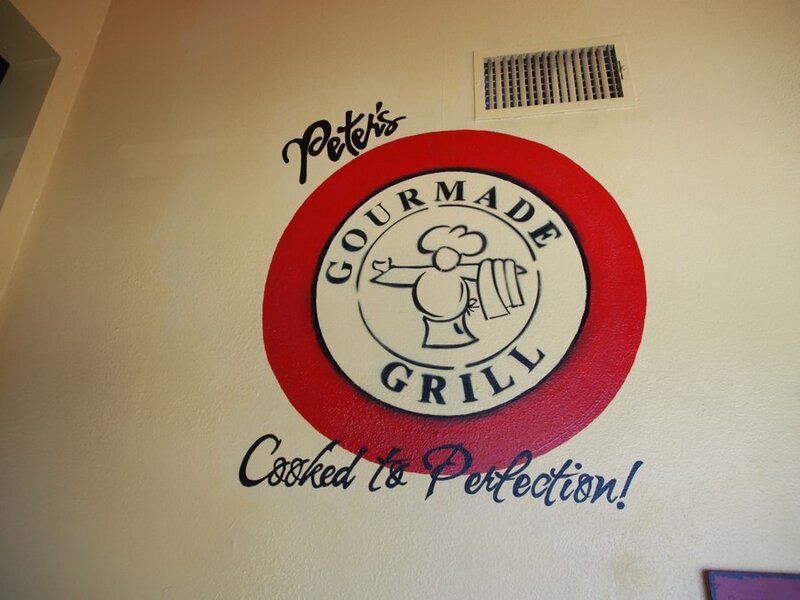 Such is the case with Peter's Gourmade in Tustin. I went to it a couple years back for the first time because someone told me I should try their greek fries and burgers. They were good and the burger was good too but for whatever reason I never reviewed them. So this is my turn to review this up and coming spot. I went back recently before my trip to Hawaii to have lunch with my buddy Loren from Diesel Brew, Loren's a local guy but when he told me he had never tried this place, we stopped debating where we should eat, this was it. I asked him after lunch if he had liked it and he said it was a great burger. 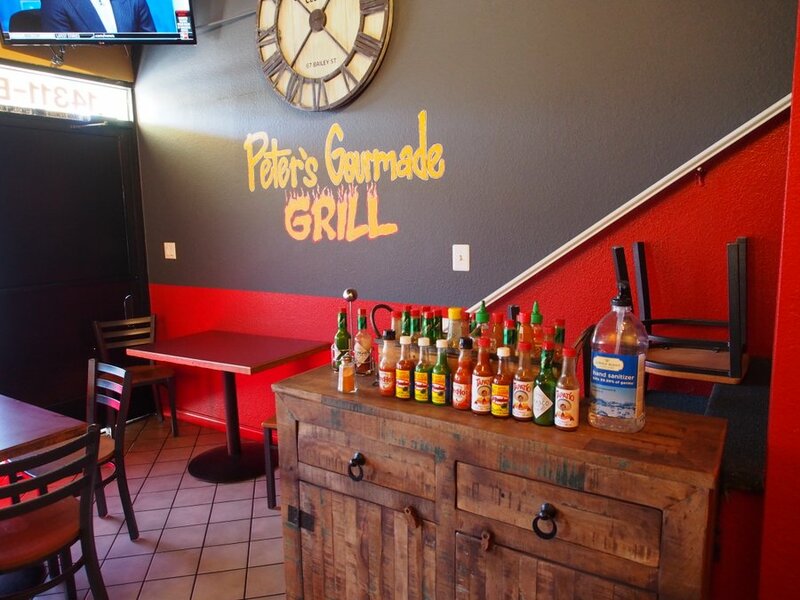 Peter's Gourmade has expanded, but something that remains true is their menu and quality. I was pleasantly reminded of how good their burgers are. I have to admit that I prefer my burger a little more seasoned but I'm picky to a fault. In a scale of 1 to 10 I would rate their burger at a high 7. I ordered The Hermanator ($7.50)which is described in their menu as follows: All-Beef angus patty served on a toasted potato bun with bacon, pepper jack cheese, chipotle mayo, jalapeños, and lettuce. I went with this because I wanted their spiciest option. Unfortunately, this is not spicy enough for me. 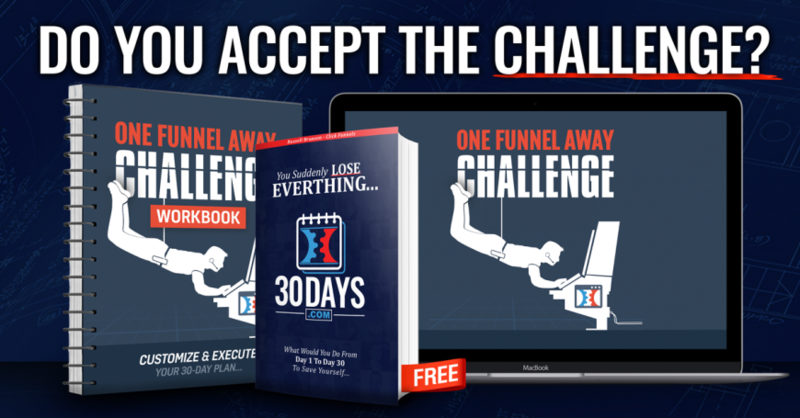 It was well made, and had a bit of a kick, and the flavor is great but if you're expecting something that will kick you hard, they will have to kick it up a notch. I added a fried egg on top ($1.00) and it ended up looking like the picture below. Forgive the lackluster picture but I got so carried away chatting with my buddy that I started eating this before I took a picture so I had to re-wrap it and put it back for a shot that didn't show a big piece of the burger missing. Seasoned fries and The Hermanator with a fried egg on top. The hermanator name comes from the head chef and as I've been told, his name is Herman so it makes perfect sense. The price tip toes on the high end for a burger like this, but the quality of the meat and the made-to-order service would fetch closer to $10 at most other locations in Orange County so it's perfectly reasonable. Adding fries, the egg and a drink put our lunch at a little over $24 for two people. Not bad! I'm not a huge fan of the shredded lettuce approach, but it works fine in this case, I also wish the yolk on the egg hadn't been throughly cooked; you always want a little runny yolk if you get an egg on your burger. I must admit that Red Robbin's Royal Burger turned me onto the whole egg on top thing and they always do it perfectly, but I can't judge this burger based on this minor flaw because it doesn't normally come with the egg. I love their new redecorated and expanded location. 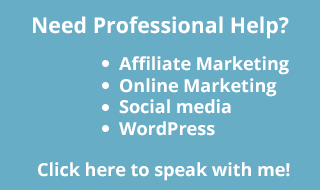 It feels fresh and well kept and comfortable. The location isn't new, they just took over the shop next door but now they almost doubled their seating capacity so even when you come for lunch at rush hour, you'll have a good chance of getting a seat. We arrived just before the lunch rush and by the time we were finished with our food, the line was out the door and around the corner. All these people can't be wrong so if you want a good burger for a great value then go check them out. You can seat small groups of people and it feels cozy, inviting. 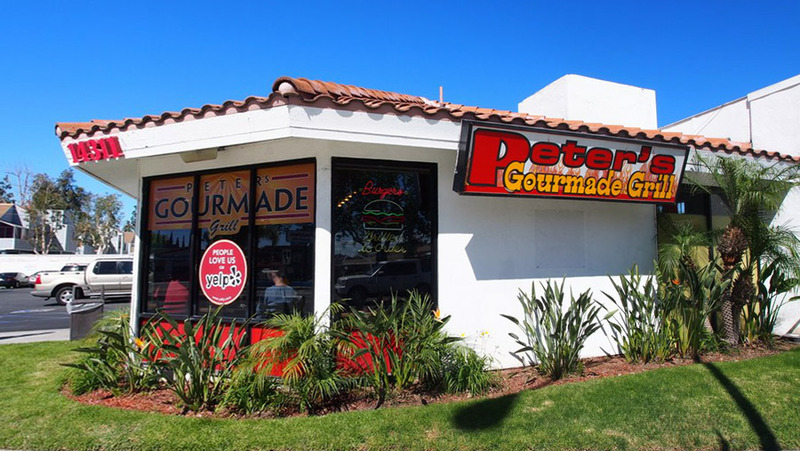 You'll find Peter's Gourmade easily off the 55 freeway at the McFadden exit. Don't let the surrounding area discourage you, this is a gem you find in a rough spot. I am almost sarcastic when I say rough spot; I mean, it is south Tustin which is not bad at all if you compare it to a rough spot in South LA. I recommend you beat the rush so you can find a parking spot. When it comes to the location, this is their weakness, there is only a small parking lot that is shared with another half-dozen businesses so it can be tough to find a spot. Rumor has it that they are looking to expand and if my wishes came true they'd open up a location in Irvine or Irvine/Costa Mesa border because that's where I want to go when I eat so I can meet up with my friends and colleagues. And we all love a good burger.